I feel Pixar's short film Boundin', which premiered theatrically in 2004 alongside The Incredibles, is one that gets forgotten far too often ("underrated", as they say). It's really quite charming though, with a simple yet effective and original story, cute characters, a catchy tune and a beautifully positive message; not to mention its signature old west feel! I'll admit that it was never one of my personal favorites growing up and it wasn't until years later that I really began to appreciate its brilliance. I encourage anyone who hasn't watched it in a while to revisit it and maybe you'll see it in a new light as well. So many life lessons that can be learned. What's really cool is that Pixar artist/animator/voice actor Bud Luckey not only directed the film, but he also wrote it, narrated it, designed/voiced all the characters and composed the music. Wow—what talent! 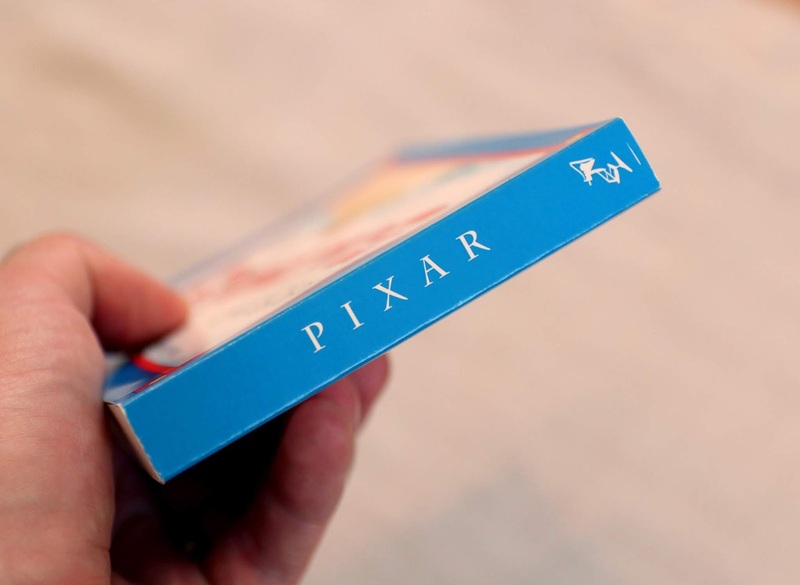 That must be the record for most done by a single person on any Pixar short film. 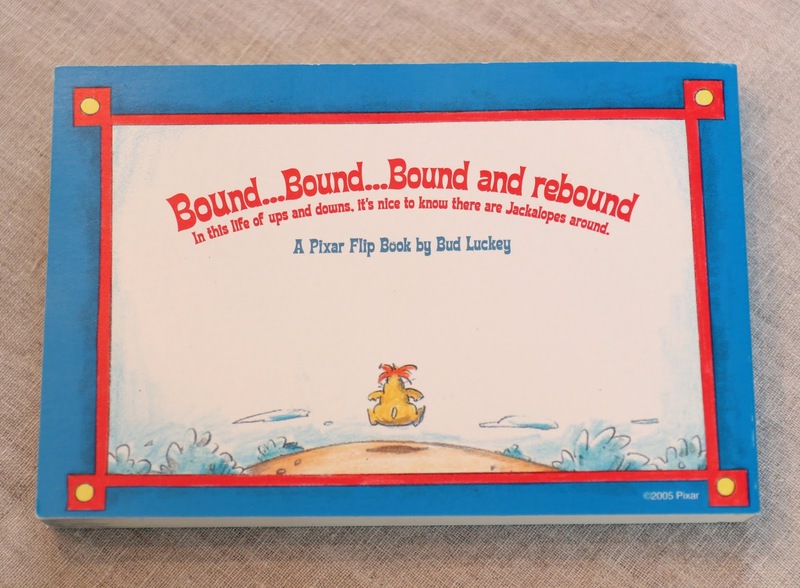 Anyway moving along with what I have here, check out what was sent to me by my good friends from over at PixarPost.com...this Pixar Studio Store exclusive A Bit of Boundin' flip book by Bud Luckey himself! A huge thanks to them for sending this over; another item I didn't even know existed! What a cool surprise. And with the passing of Bud Luckey earlier this year (RIP), this makes for a special tribute to have in my collection. 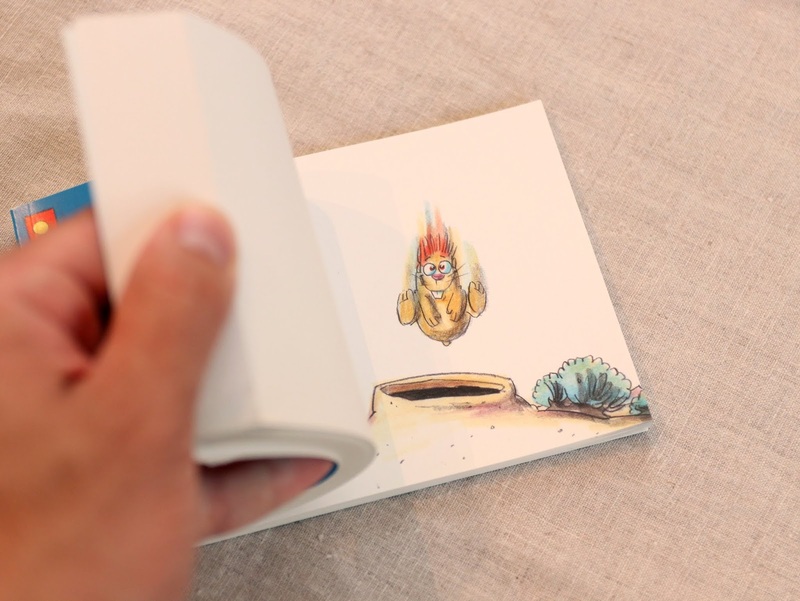 I've always found flip books (and hand drawn animation in general) fascinating, so this was right up my alley. It measures 6" wide x 4" tall. 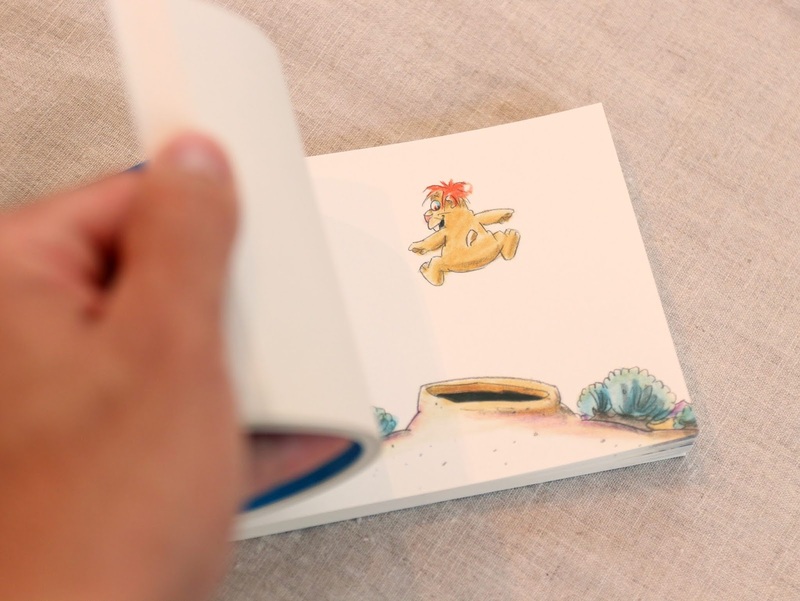 The scene inside the flip book is one of the little gophers "bounding" in and out of a hole doing flips! So cute; what a little gem. But what you really want to see is this thing in action, right? Check it out in my video down below and be sure to leave your thoughts and/or any question you might have! 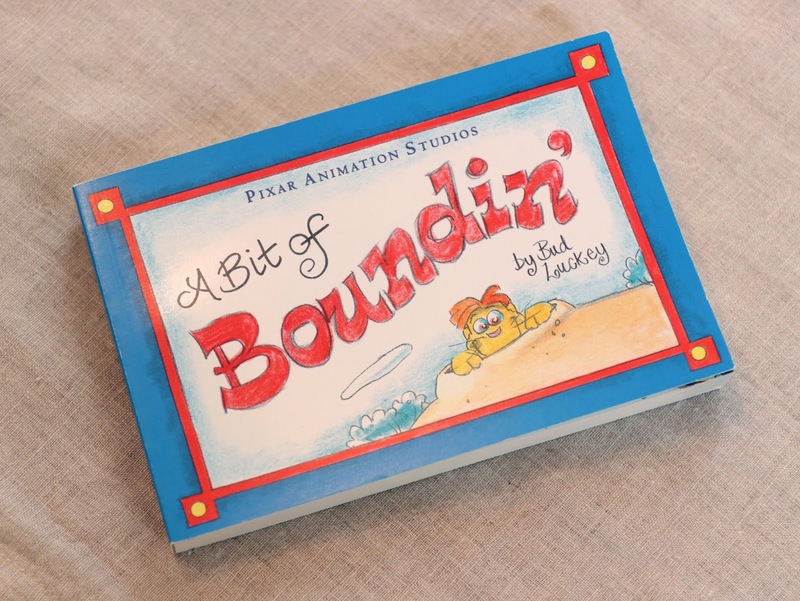 And if you're a fan of this short, you'll also want to check out the other Boundin' items I have in my collection HERE.